When a towing service vehicle is called out for a towing or roadside service job the driver needs to take many safety considerations like letting you know some basic safety measures for you while you wait, but also needs to think safety measures to take when he gets there, related to your vehicle like properly connect the safety chains and/ or straps the position of your vehicle on the road, your safety and the other drivers in traffic safety also, and of course his own safety. ​ It is recommended to give your tow truck driver as many details you can related to your vehicle type, model, year of your car, the problems you think or know it has. The vehicles today starting from cars, trucks, vans, SUV’s are getting more complicated every year so a tow truck driver needs to have knowledge of all this vehicle types so he can do his job properly. The AAA even created a 350 pages towing service handbook for the towing truck drivers so they can be able to manage any type of situation they may encounter on a towing job. 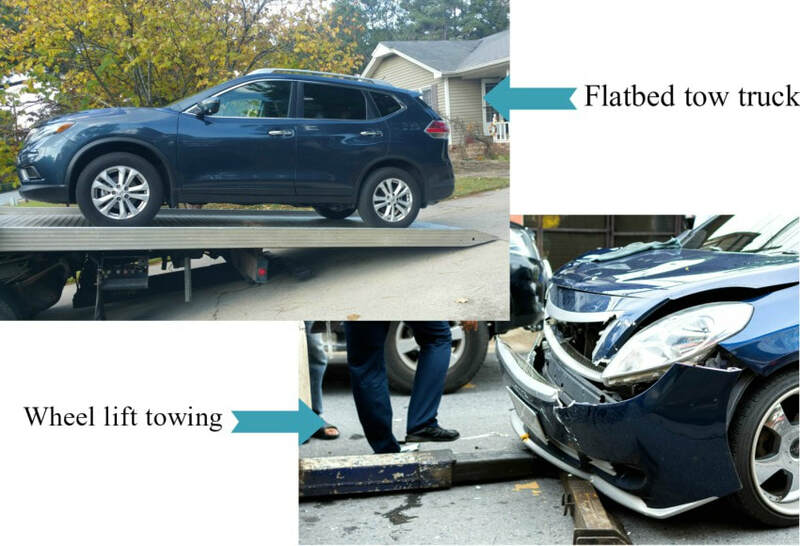 Keep in mind when you are calling for a towing service that not all the towing companies have a flatbed towing truck so please let them know when you call the type of vehicle you have. We have a few recommendation for a when you are waiting for your towing truck to arrive. The first step when you have a breakdown vehicle, a flat tire or other car problems that need a towing service is to find a safe place where you can stop your vehicle to limit the risk of other vehicles or trucks hitting you. ​ This may save your life as well as other people’s life. Try to bring the car away from a busy junction. If that’s not possible try to pull the car as far as right of the road you can. If there is a street light close by, stop under it if that’s possible, to avoid other vehicle crashing into yours. Use the warning triangles if you have one or any warning signs you have available. ​Put your triangle around 100 yards behind your car and don’t forget to turn on your hazard lights. Also look after easily identifiable markers so the towing service vehicle you called can easily see you. Don’t spend your time on your cell phone chatting with friends, but don’t hesitate to call your family members or a close friend to let them know where you are and what happened, but keep the line clear while you are waiting on the towing truck you called. 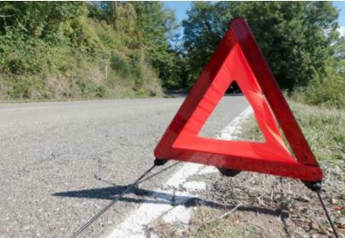 Do not try to fix your vehicle on the side of the road!